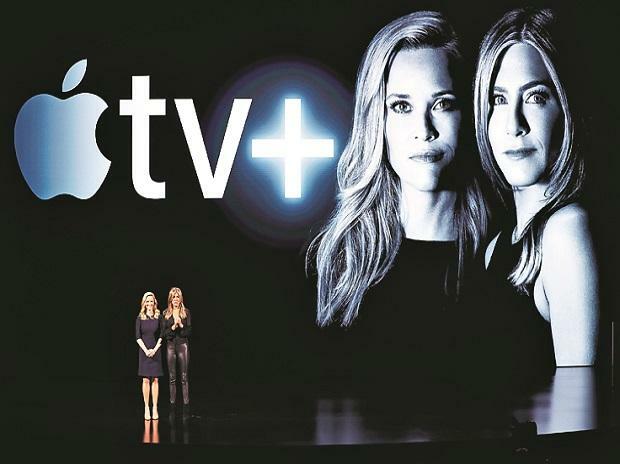 Should Netflix be afraid of Apple? 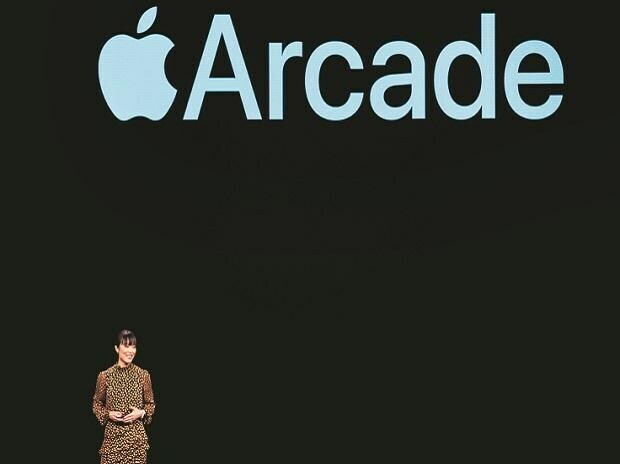 Apple on Monday launched streaming and videogame services, looking to tap into 1.4 billion users of its gadgets to counter slowing demand for its iPhones. 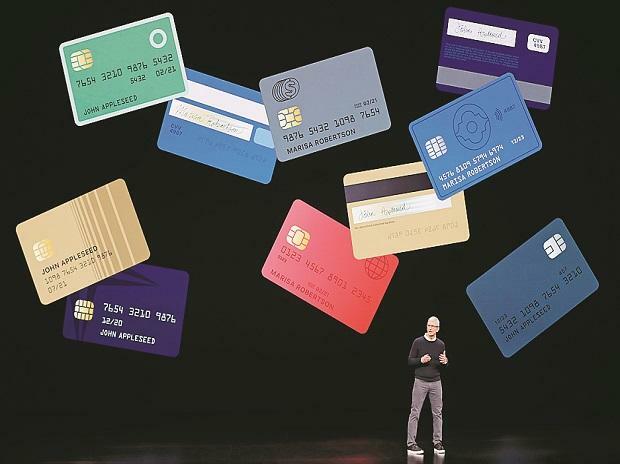 At a special event held at the Steve Jobs Theater at its Cupertino, California headquarters, the company also unveiled News Plus subscription service and a credit card.